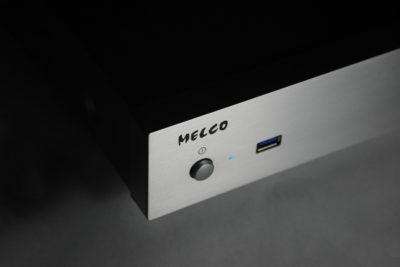 Home/Melco Audio/All New Tellurium Q Ultra Black II Interconnects Now Available!! 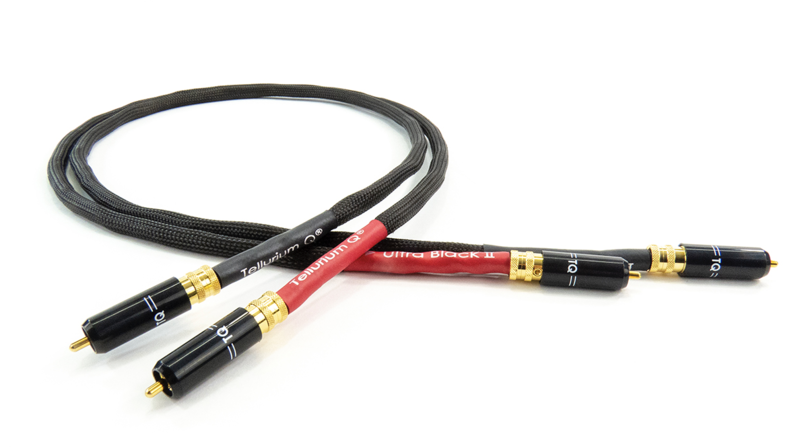 We have just taken delivery of the brand new Ultra Black II RCA Interconnect Cable from Tellurium Q, priced at £430 for the RCA version it’s a very modest increase of just £40.00 compared to the outgoing cable. Fresh out of the box, performance is outstanding. 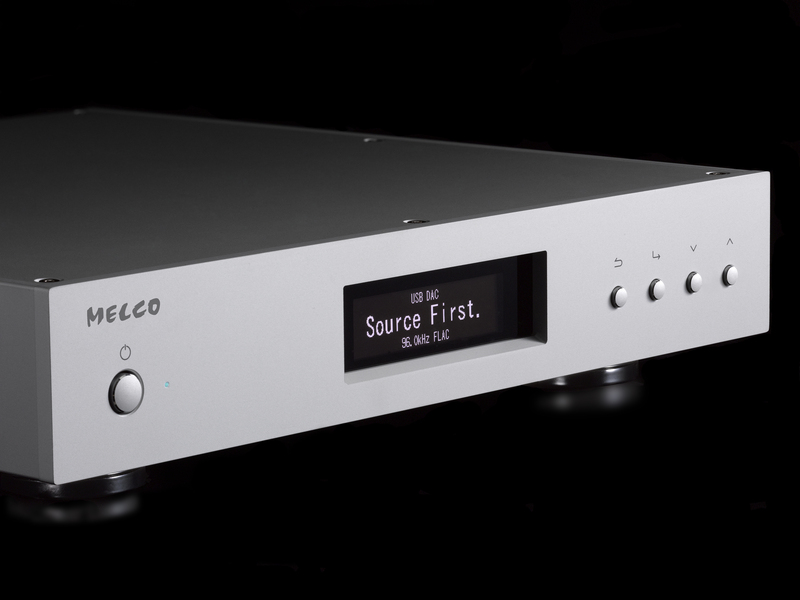 Compared to the original Ultra Black this new cable sounds instantly smoother, more refined with a wonderful 3D holographic soundstage, it certainly seems to have greater levels of scale as well. Don’t confuse my description of being smooth a hint at a lack of detail, nothing is missing, it just there is nothing artificial especially on the leading edge of notes. 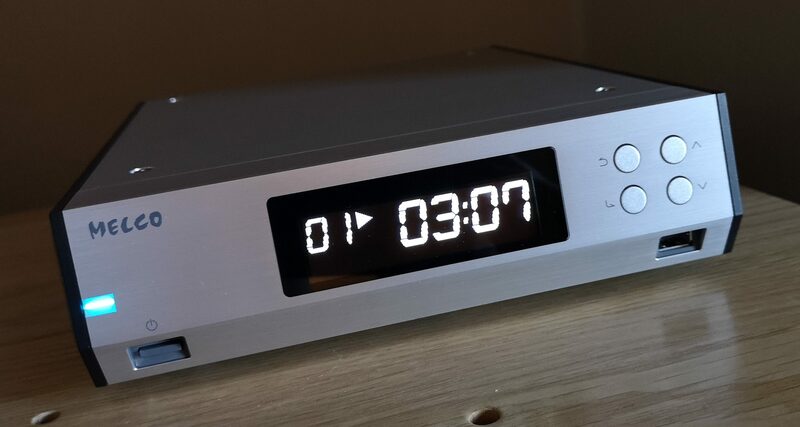 TQ has assured me that once the cable gets more hours on it that the performance will go up again and based on previous experience of fresh out of the box TQ cables I believe them, for me they always seem to reach peak performance after about 200 hours of use. Visually the cable has a different braiding on it and is a lot more flexible in terms of movememt – definitely easier to fit in those awkward to reach spaces in tight cabinets!! The original Ultra Black Interconnect was comfortably the most popular cable we sold in terms of numbers, based on what I’ve heard so far I can only imagine it’s popularity will grow even more! By Audio Therapy|2019-03-29T14:54:24+00:00March 29th, 2019|Melco Audio|Comments Off on All New Tellurium Q Ultra Black II Interconnects Now Available! !